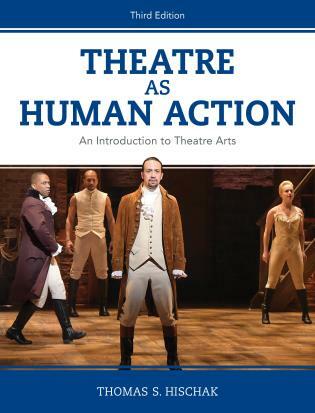 Theatre as Human Action: An Introduction to Theatre Arts, Third Edition is designed for the college student who may be unacquainted with many plays and has seen a limited number of theatre productions. 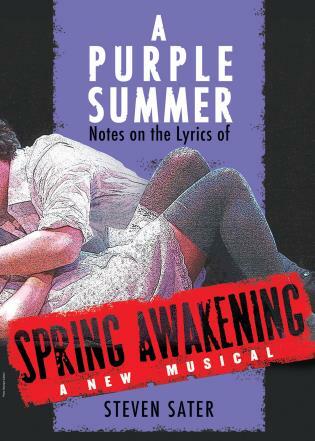 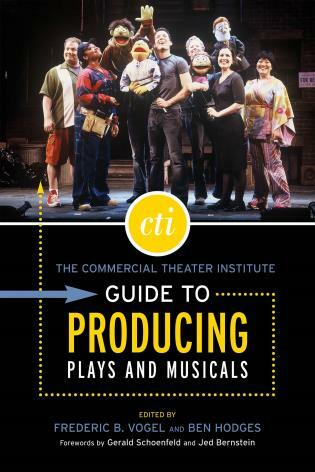 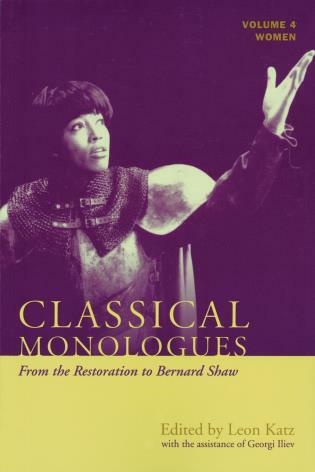 Focusing primarily on four plays, this textbook aims to inform the student about theatre arts, stimulate interest in the art form, lead to critical thinking about theatre, and prepare the student to be a more informed and critical theatregoer. 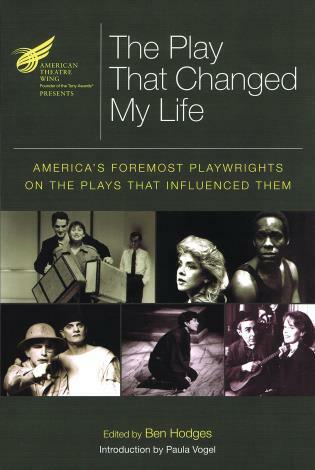 The four plays central to this book are the tragedy Macbeth, the landmark African American drama A Raisin in the Sun, the American comedy classic You Can’t Take It with You, and—new to this edition—the contemporary hip-hop musical Hamilton. 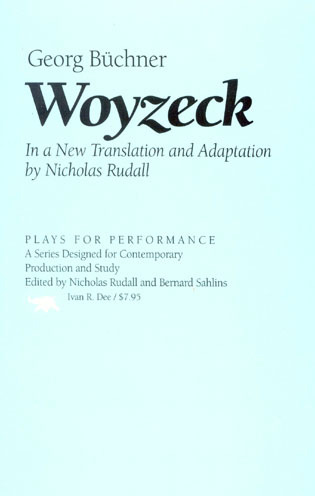 At the beginning of the text, each play is described with plot synopses (and suggested video versions), and then these four representative works are referred to throughout the book. 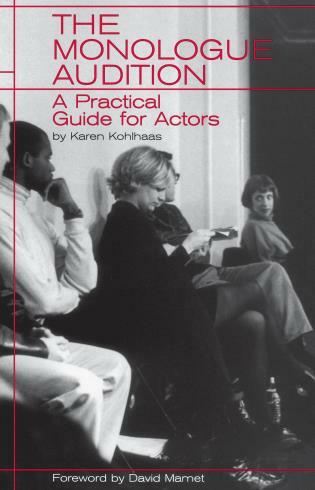 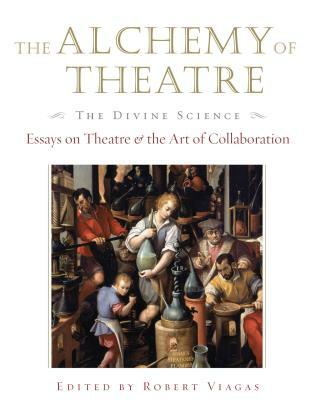 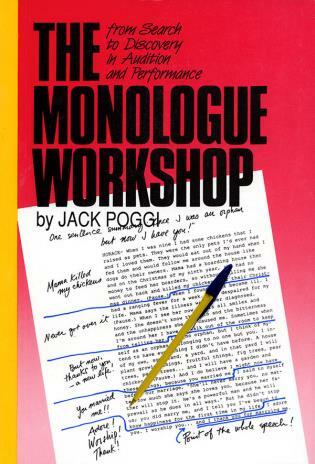 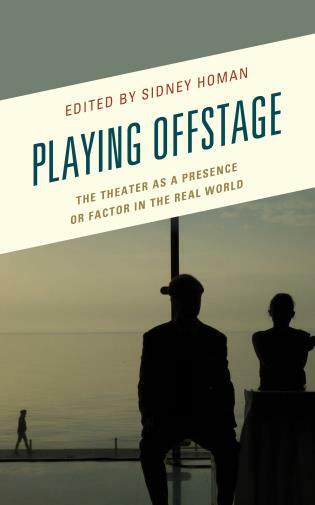 In addition to looking at both the theoretical and practical aspects of theatre arts—from the nature of theatre and drama to how it reflects society—the author also explains the processes that playwrights, actors, designers, directors, producers, and critics go through. 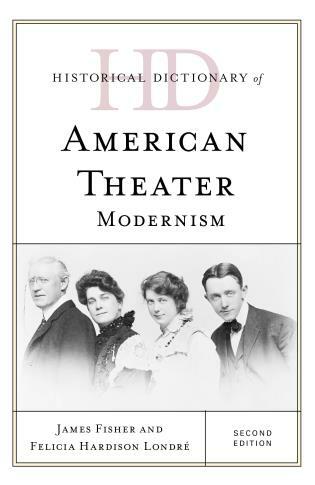 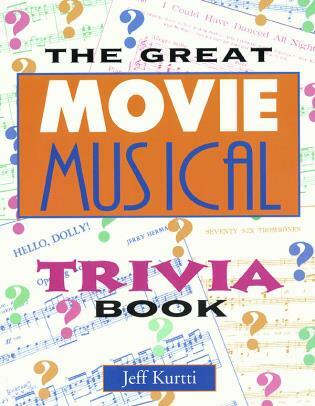 Thomas S. Hischak is an internationally recognized writer and teacher in the performing arts and the author of twenty-six non-fiction books about theatre, film, and popular music, including Theatre as Human Action: An Introduction to Theatre Arts, Second Edition (Rowman & Littlefield, 2016), The Disney Song Encyclopedia (with Mark A. Robinson, 2012), The Oxford Companion to the American Musical (2008), The Encyclopedia of Film Composers (Rowman & Littlefield, 2015), The 100 Greatest American Plays (Roman & Littlefield, 2017), 1939: Hollywood’s Greatest Year (Rowman & Littlefield, 2017), 100 Greatest American and British Animated Films (Rowman & Littlefield, 2018), and The Woody Allen Encyclopedia (Rowman & Littlefield, 2018). 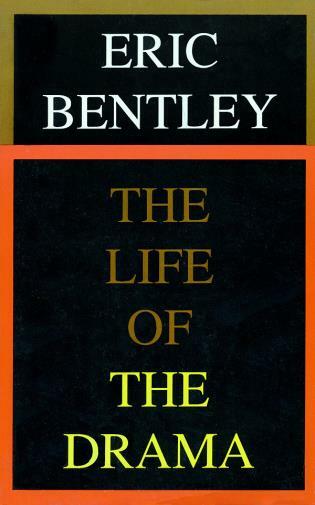 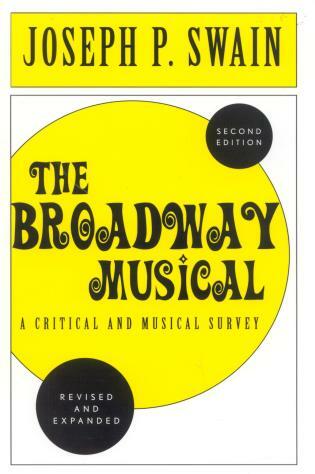 Our faculty and students love this book. 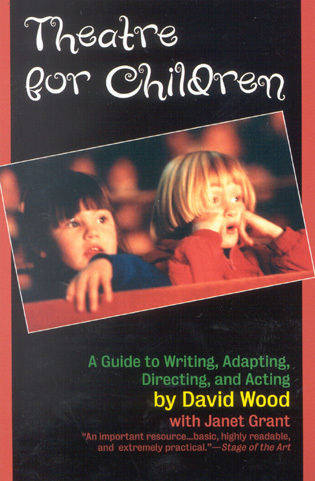 Students . 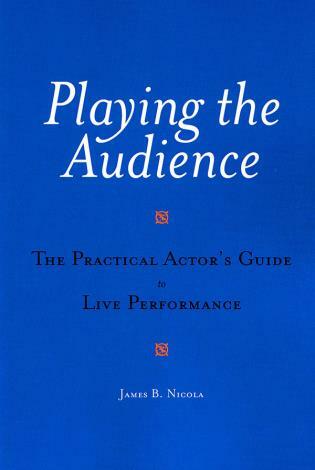 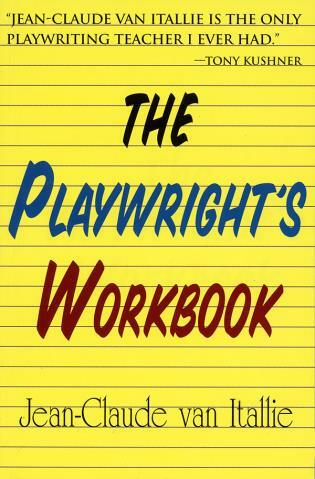 . . dive into four plays and use those plays to learn about theatre. 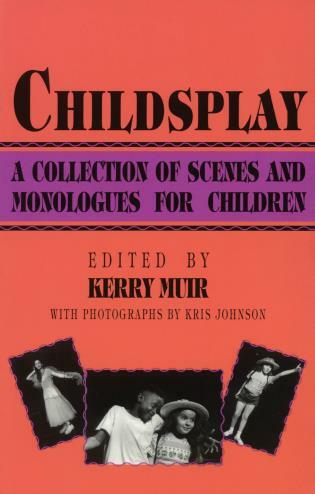 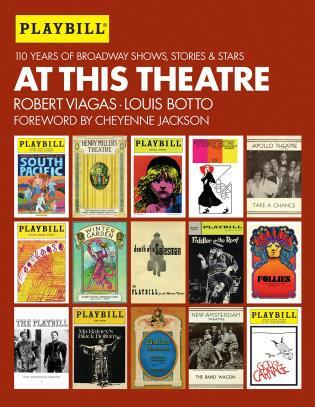 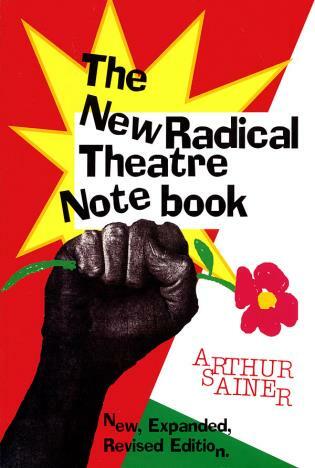 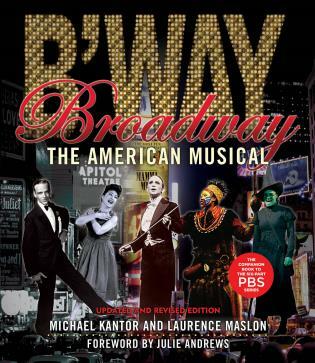 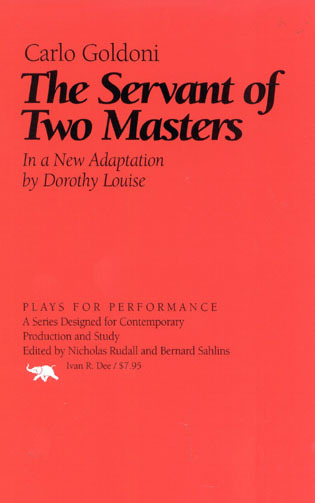 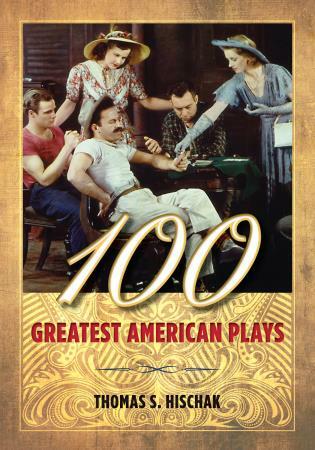 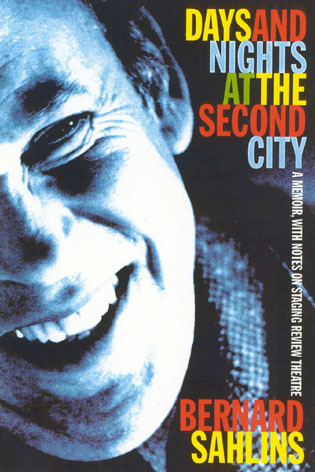 In addition to Hamilton, this edition includes full color images throughout, as well as revised chapters and expanded and updated material on the technical aspects of theatre, coverage of children’s theatre and British theatre, the role of drama as therapy, and the importance of diversity in theatre today. 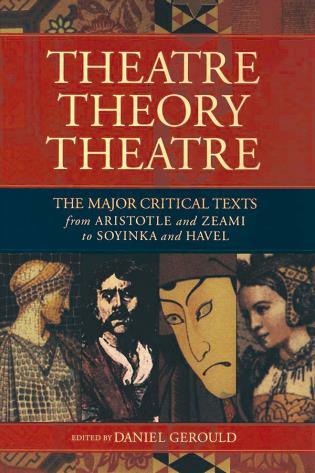 Structured into ten chapters, each looking at a major area or artist—and concluding with the audience and critics—the unique approach of Theatre as Human Action thoroughly addresses all of the major topics to be found in an introduction to theatre text.